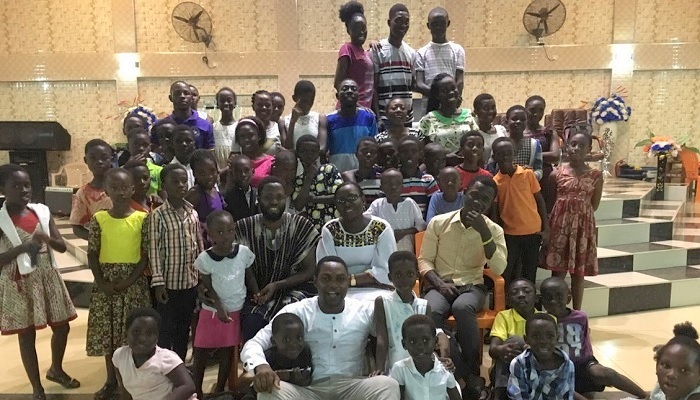 The Children’s Ministry of Israel District in Kaneshie Area of The Church of Pentecost has organised a Bible quiz aimed at inculcating the habit of reading the Bible in the children. The event, which took place on September 1, 2018, had 15 contestants and 60 observers drawn from all the assemblies in the district. Among other things, the competition also served as an opportunity for the children to learn more about the Church and be abreast with its history, tenets, core values, practices and other recent developments in the Church. Speaking on the theme “God Values Education” (2Timothy2:5) at the event, the Assistant District Leader, Deacon Augustine A. Ampadu said that everyone needs to be educated to be relevant in the contemporary generation. 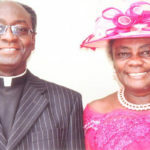 He, however, emphasized that the knowledge of the word of God should be the first priority of every child. After the event, all the children were given certificates and prayed for. Some of the participants of the event called for more of such meetings.